The biggest complaint people who have played Final Fantasy 15 have had is with Chapter 13 of the story, in which Noctis is imprisoned and stripped of his items, and must wander around bland solid walls for hours trying to get them back. 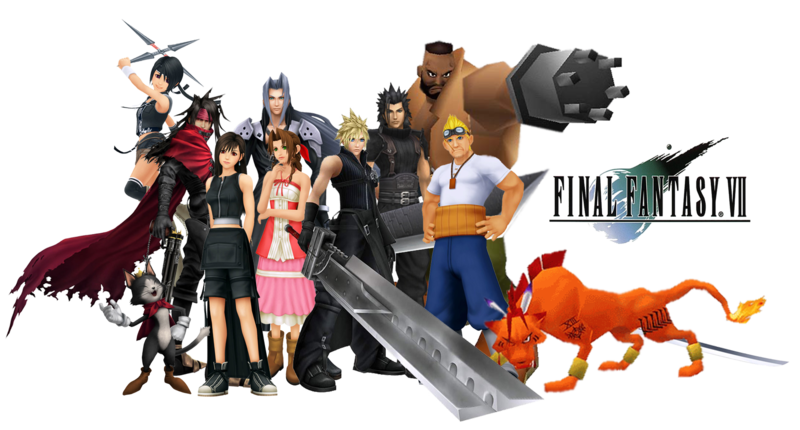 Square listened to the complaints, and as of today has revised Chapter 13. Newcomers who make it to Chapter 13 now have the option of skipping Noctis entirely and following Gladio and Ignis at this point in the story instead. 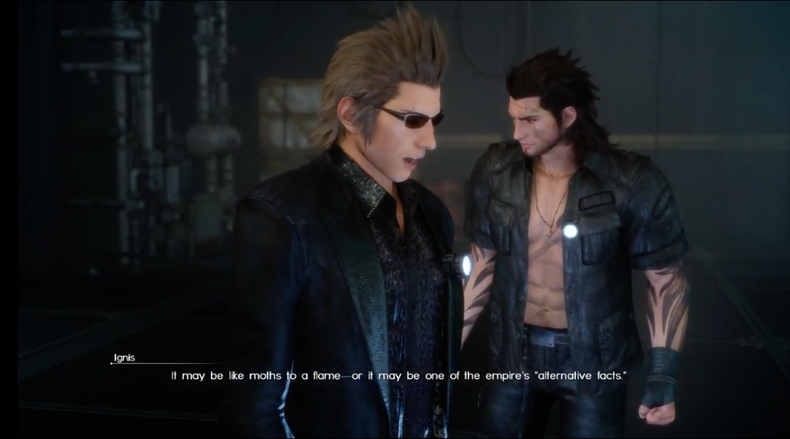 If the player chooses to follow Noctis anyway, they’ll find an easier and shorter Chapter 13 with easier-to-unlock doors and more powerful spells. And they will have the option of switching to Gladio and Ignis at any time, through save points.